The Phoenix Group manufacture and supply a range of high quality industrial sealing products, provide emission reduction programs and deliver world class expertise through a range of technical services. Phoenix was formed by technical innovators with a passion for delivering exceptional customer service. The company has seen rapid growth since we were established in 2012. Today, we are a globally recognised brand supplying customers in over 40 countries and a trusted partner to many leading international clients. We supply a diverse range of products including sheets gaskets, metallic gaskets, o-rings, packings, oil seals, flange kits and safety products. We are also the market leader in the provision of emission reduction programs. 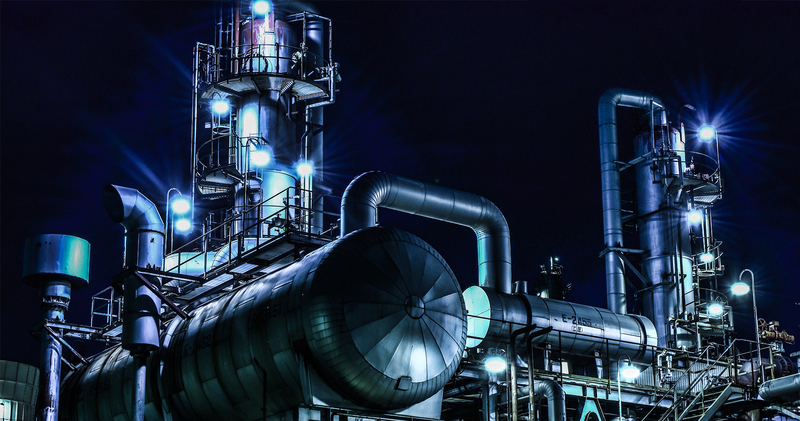 Our product and services are widely specified within a range of industrial sectors including oil and gas, chemical, nuclear, pulp and paper, power generation and original equipment manufacturing.